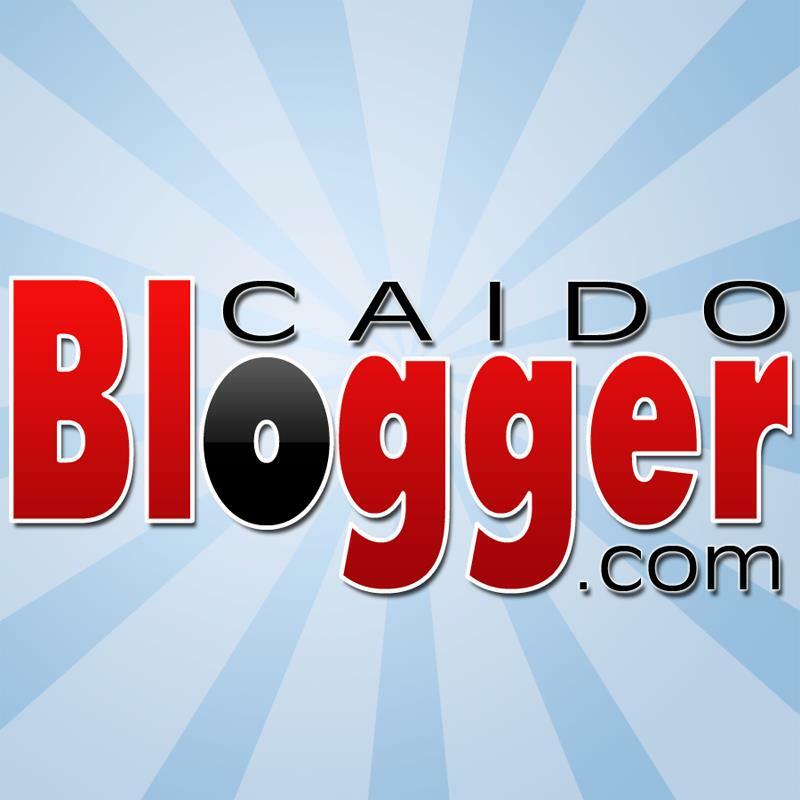 CaidoBlogger is a blog mainly about the latest technology news, gadgets, apps & softwares, reviews & guides, blogging, tutorials, best deals, contests and promos, travel, local life in Dagupan City and Pangasinan, Philippines. A Christian. Without Christ, I am nothing. The founder and managing editor of CaidoBlogger.